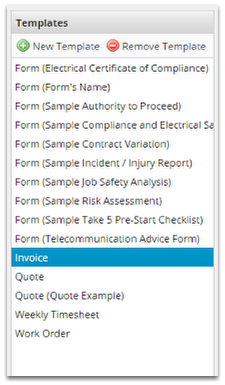 ServiceM8 will automatically allocate you a default quote, work order and invoice template when you open your account. If the default design does not suit, you can pick from a range of options, or even create your own design using Microsoft Word. Select the template type you wish to adjust. E.g. Invoice. 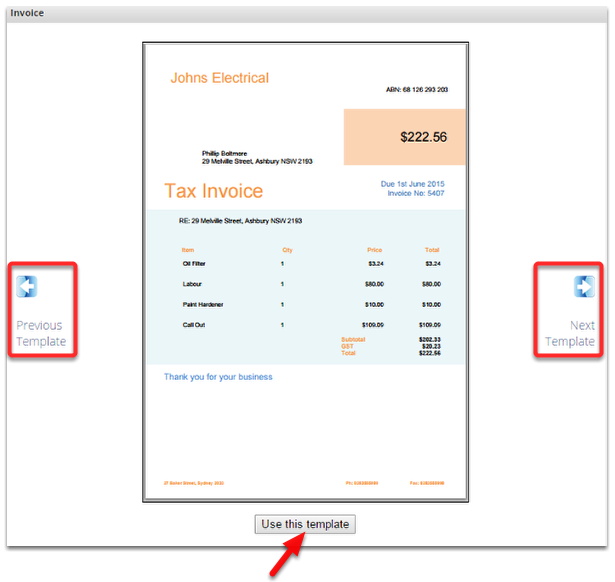 Use the Next or Previous Template button to move left and right through the available template designs. Some templates will have suttle changes while others will appear completely different. 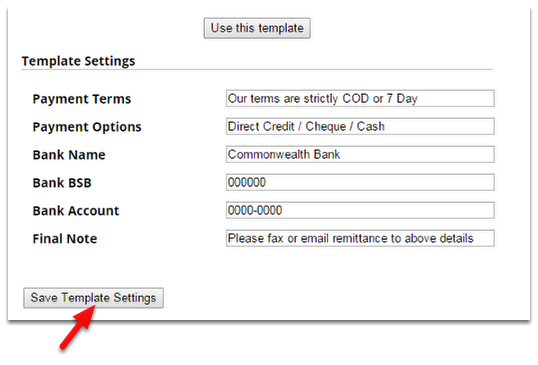 Once you have found a template that suits your business, click the 'Use this template' button to confirm your change. Some templates will also provide you quick access to make changes to any information regarding your business. Adjust the template settings as required and then click the Save Template Settings button.